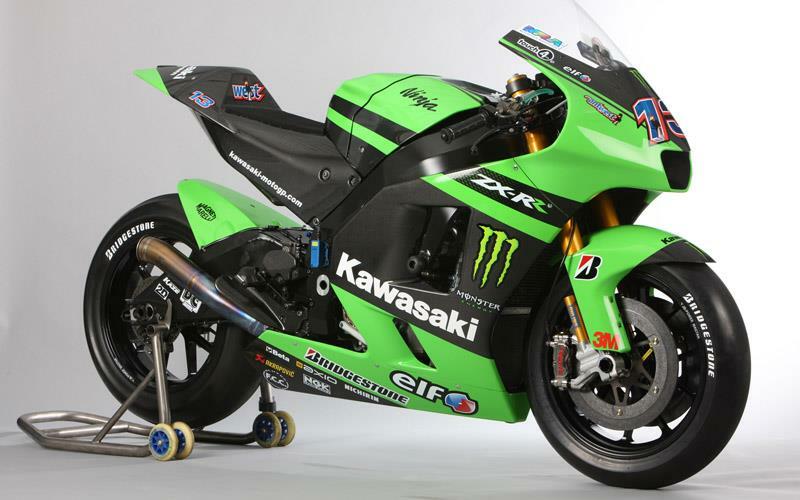 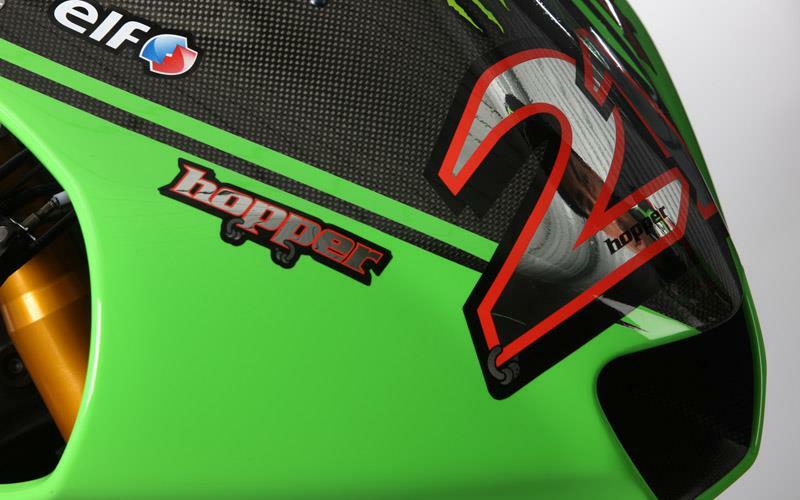 Kawasaki’s MotoGP team has unveiled the new 2008 ZX-RR for the first time. 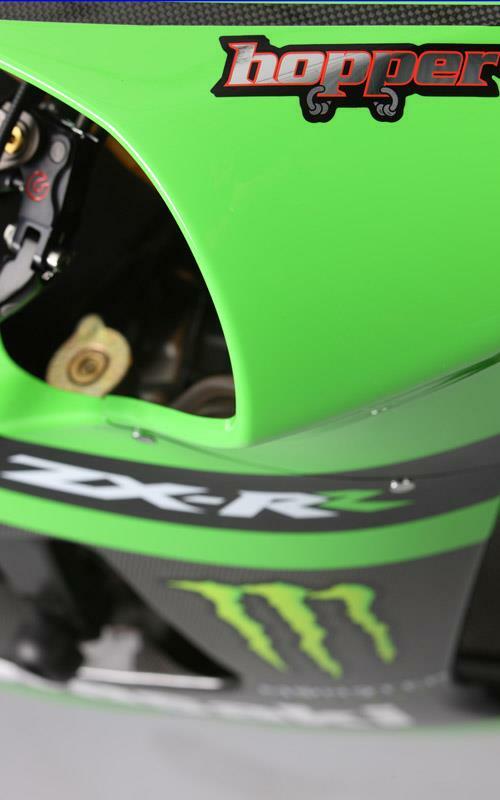 These pictures are being seen for the first time today (Tuesday), just under a month ahead of the first MotoGP which will also see history made as the riders line up for the first night race in Qatar. 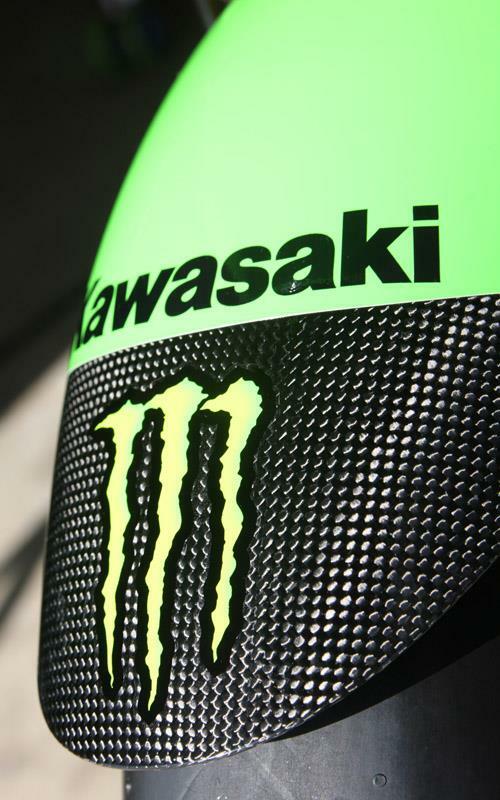 Check back to www.motorcyclenews.com/motogp later for more details of the new Kawasaki ZX-RR, which will be ridden by John Hopkins and Anthony West.